A few details about the BMW eRR Electric Sportbike Concept series have finally been revealed, but the official release date remains under consideration. This new concept bike from BMW was influenced by the S1000RR in that it has the same exhaust design, engine casing, and the same gearshift. This new series is a collaboration with the Technical University of Munich, and at this time, the experimental process is still ongoing. 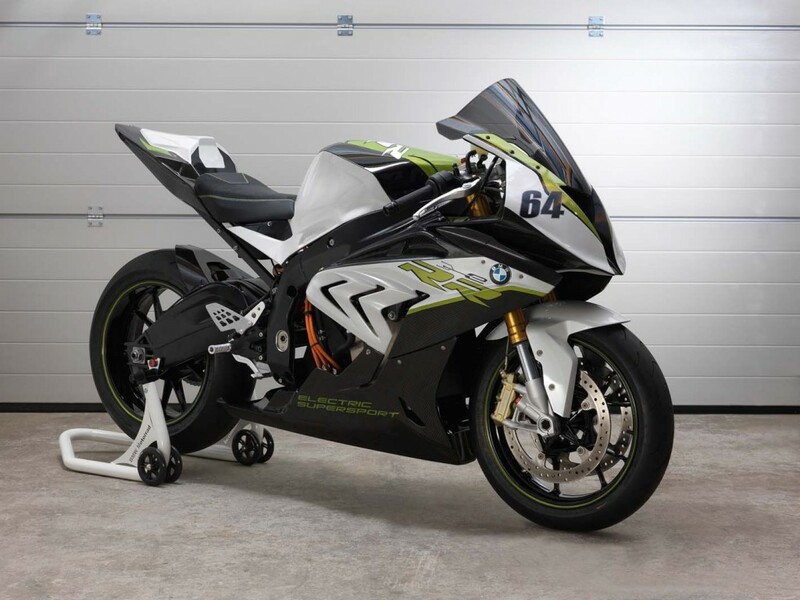 BMW’s primary idea is to integrate the technology in this electric bike with the sports bike class. Compared to all the international motorcycle brands made at this time – this new groundbreaking idea is innovative and fresh. The complete information for this bike isn’t available yet, but recent rumors stated that this bike has a maximum speed that could be 30 MPH faster than any sports bike currently available. Based on the huge demand that Honda has received from the global Honda community for this bike – it is expected that it will make its first appearance at the EICMA in Milan. Based on the estimates, its horsepower is expected to be 199 HP. With the 4-cylinders Honda put in its engine, the performance will be even more reliable. The Honda Neowing meets the demands for three-wheeled vehicles, earning the reputation as the most sensible automaker. This is a hybrid vehicle that integrates a normal gasoline engine with the electric motor source power. The newest tech and mechanics that Honda brings to this muscular three-wheeler includes the Honda linkage mechanism. Moreover, Honda also installs the best safety features, and that includes the tilting front suspension system. The next international event where we can see this bike up close is the next International event in Tokyo. 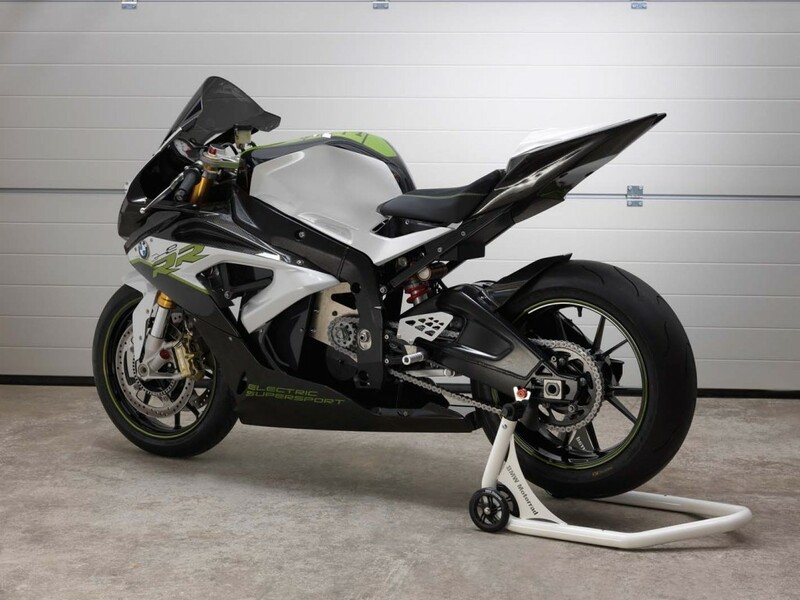 The BMW eRR Electric Sportbike will be available in different locations – the bike world will also be impressed by the appearance of the Honda three-wheeler. Special body construction of the bike will incorporate three tone colors. The three color combinations are black, white, and dark green to best accentuate the bike.